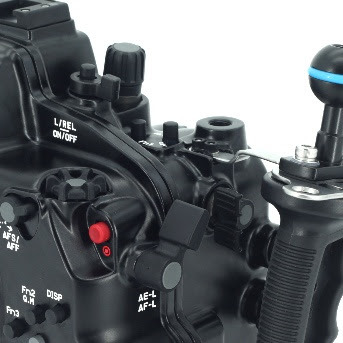 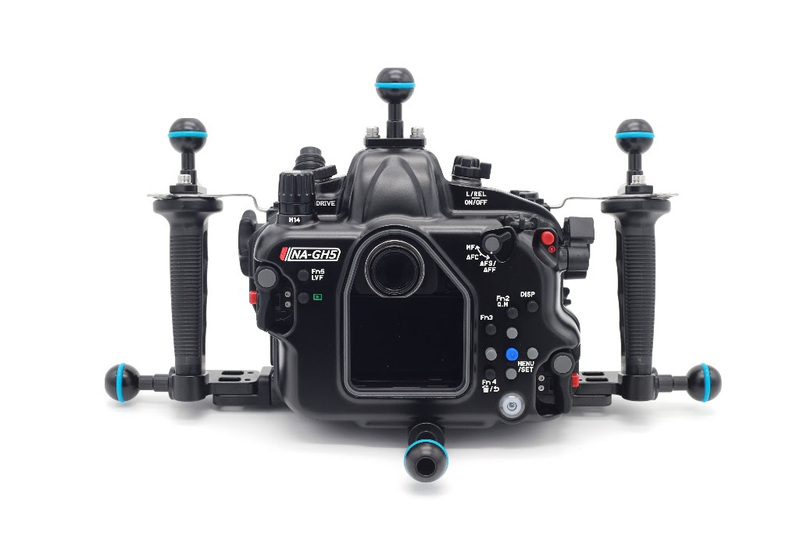 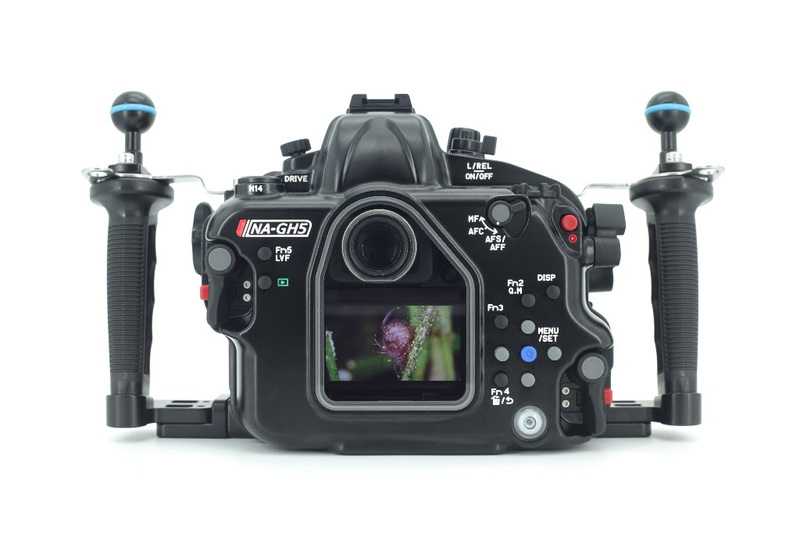 The GH5 camera features a full size “Type A” HDMI Connector on the camera body, providing a reliable user friendly connection for external monitors. 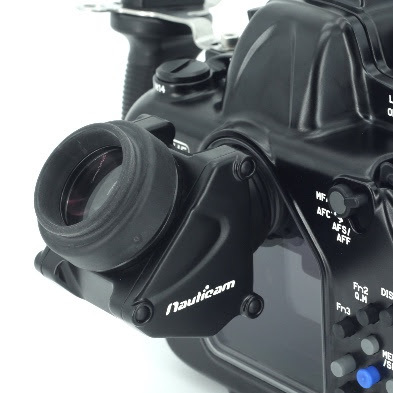 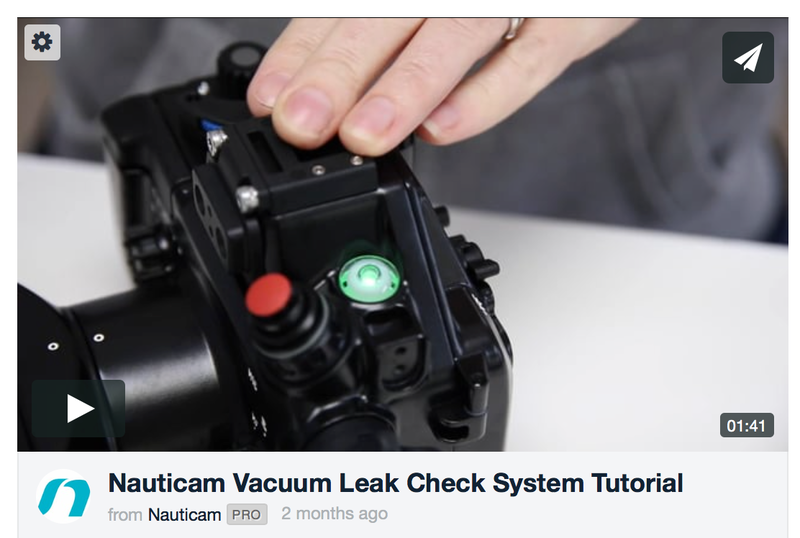 A new Nauticam Internal HDMI Cable (25073) supports this format! 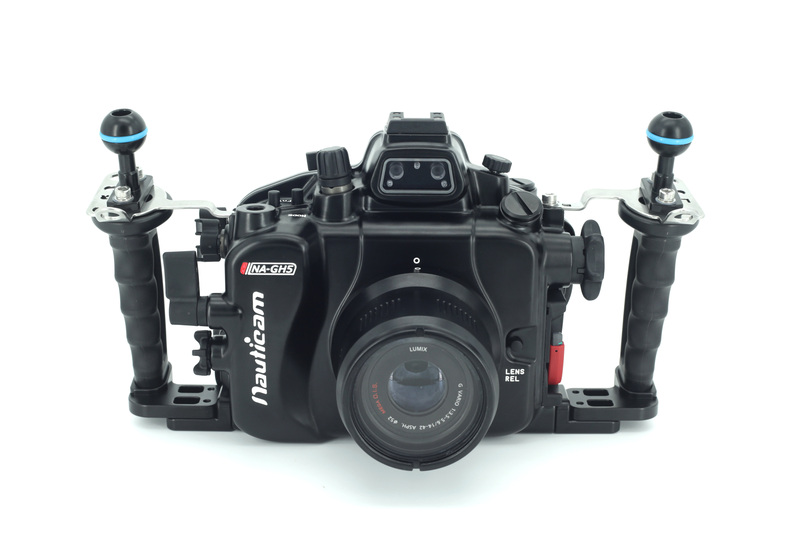 Click the button below to add the Nauticam NA-GH5 for Panasonic GH5 to your wish list.